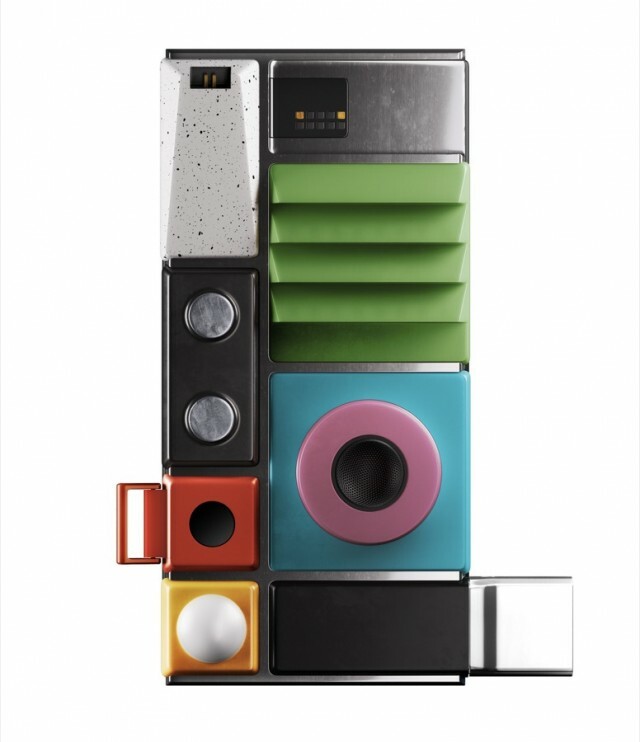 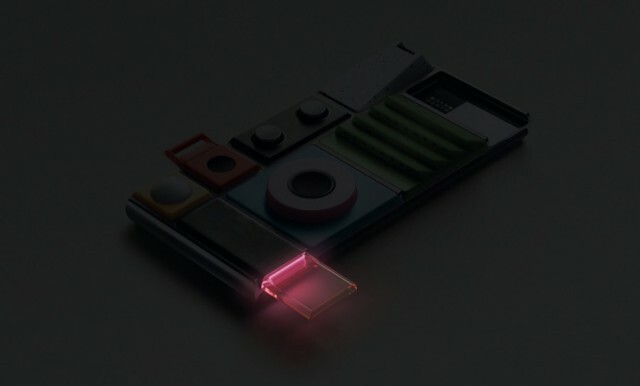 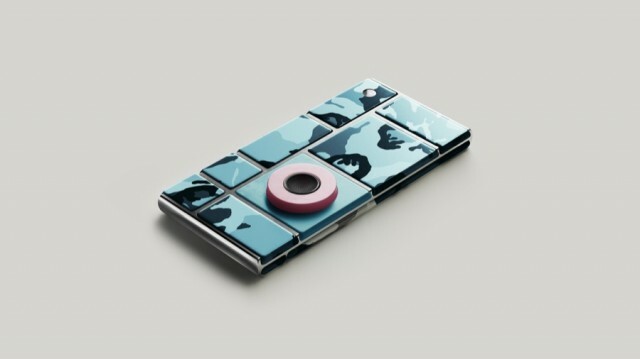 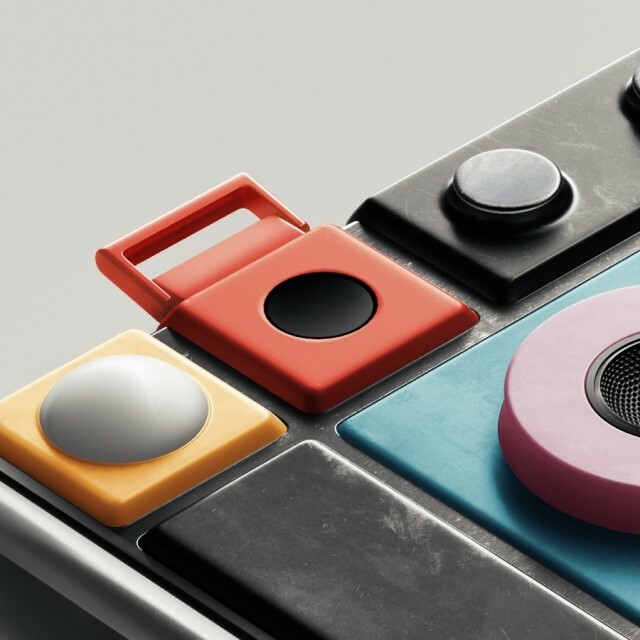 Google’s new modular smartphone, Project Ara, is expected soon to appear on the market. 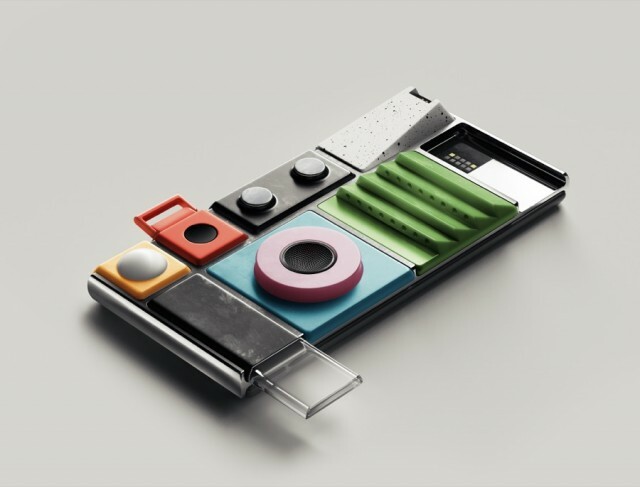 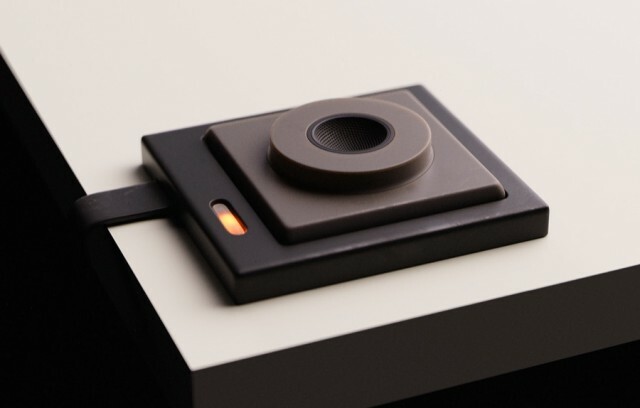 The design studio Lapka specializing in health care accessories for smartphone reveals their concept of modules for the Ara Project. 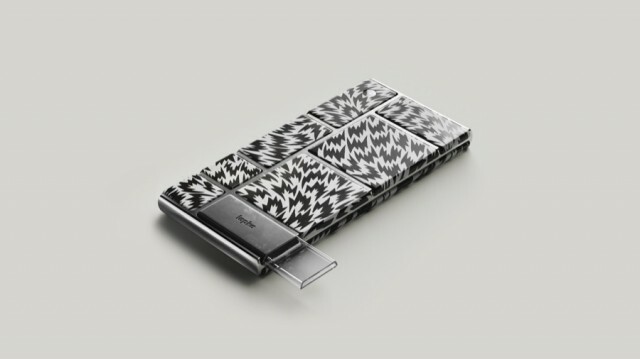 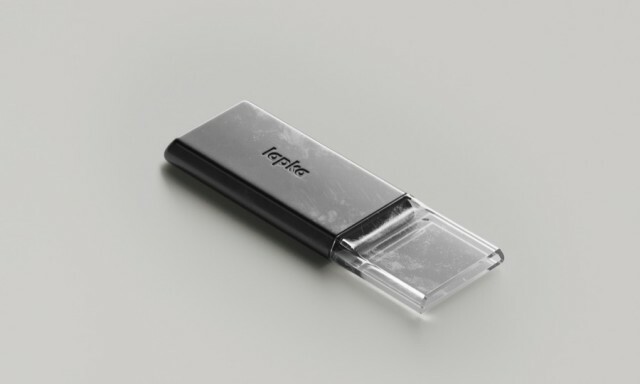 You will be able to measure air quality, CO2 rate, light level, heartbeat, your glucose level, or your breath alcohol.